Professional Real Estate Photography and Floor Plans! 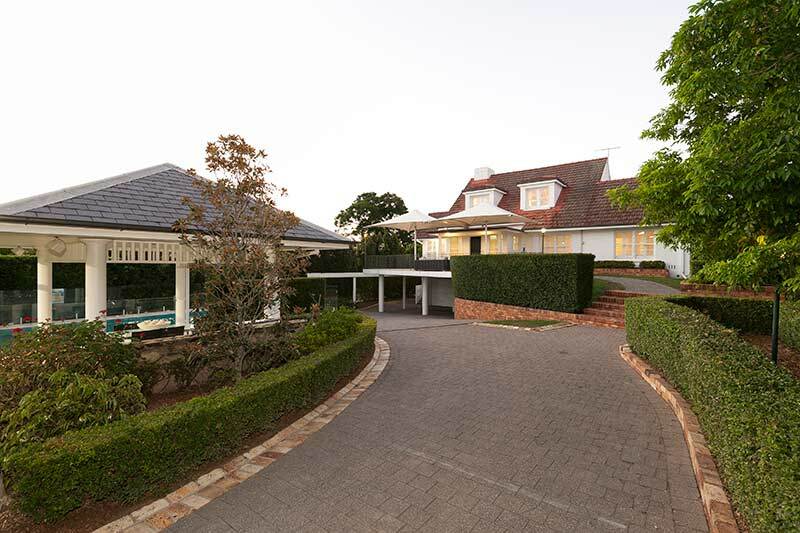 Leading Shots are a full service Real Estate Photography agency with over a decade of experience. Our dedicated team prides itself on providing high quality photography, floor plans and professional digital media that is second to none. 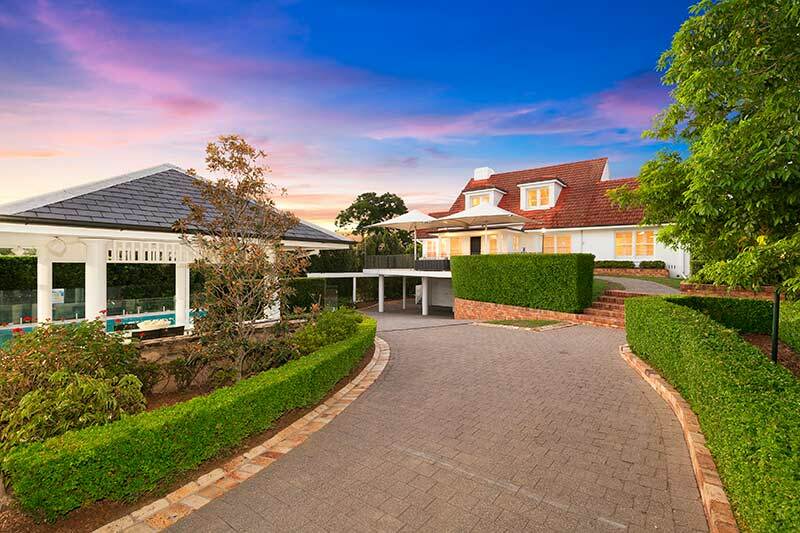 We are industry leading professionals and have earned the trust of some of Brisbane’s top agents. If we don’t get it right, we’ll reshoot it for free! At Leading Shots, our talented team are committed to exceeding your expectations. We pride ourselves on our reliability and punctuality, and offer an industry-leading next day turnaround on all images. Book your next photo shoot with us! Engage potential buyers with photography that makes your property shine. Our team are trained professionals with a solid understanding of light, timing and perspective but mostly, we know what sells. Our method starts by using the latest specialised photography gear and lighting equipment. We reposition furniture and add touches of flair prior to executing the perfect photograph. Finally, we meticulously edit each individual image in-house to ensure colour accuracy and quality. The results are photographs that are vivid, warm and enticing to prospective buyers. A daytime shoot brings your property to life, capturing the bright greens of grass and foliage and the inviting blues of sunlit pools. 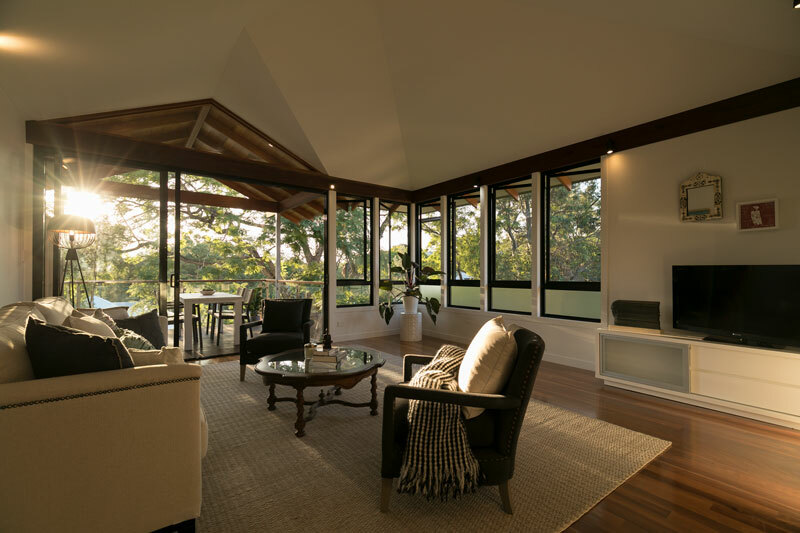 Perfect for homes that look their best during the day, our standard real estate photography service includes professional image retouching and next day turnaround. Our premium dusk / twilight shoots capture eye-catching images as the sun goes down, combining natural and artificial light to deliver dramatic images with the wow factor. Our premium real estate photography package includes professional image retouching and next day turnaround. Our full colour property floor plans offer a fresh, easy to read design that communicates your property’s layout and gives a sense of each room’s space. 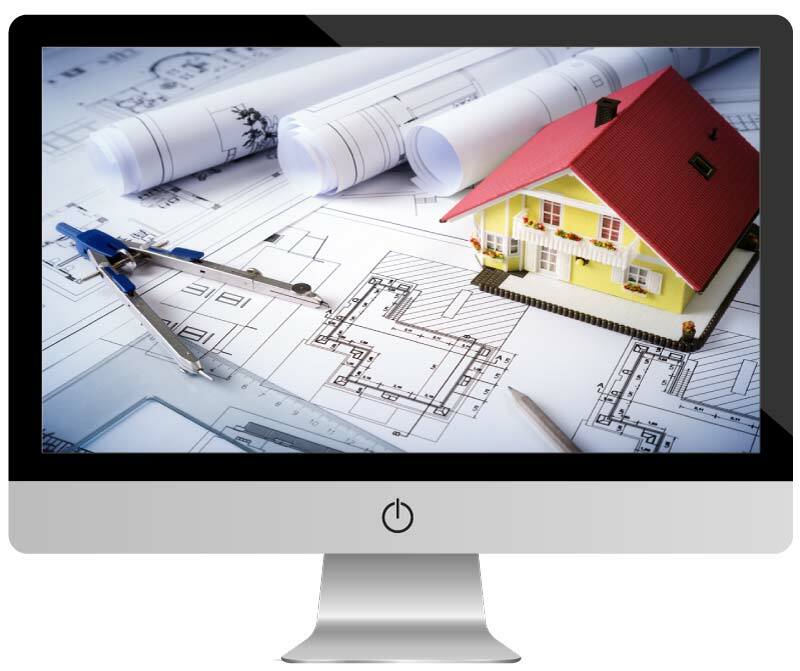 All property floor plans are laser measured to ensure accuracy and available within a maximum of 48 hours. 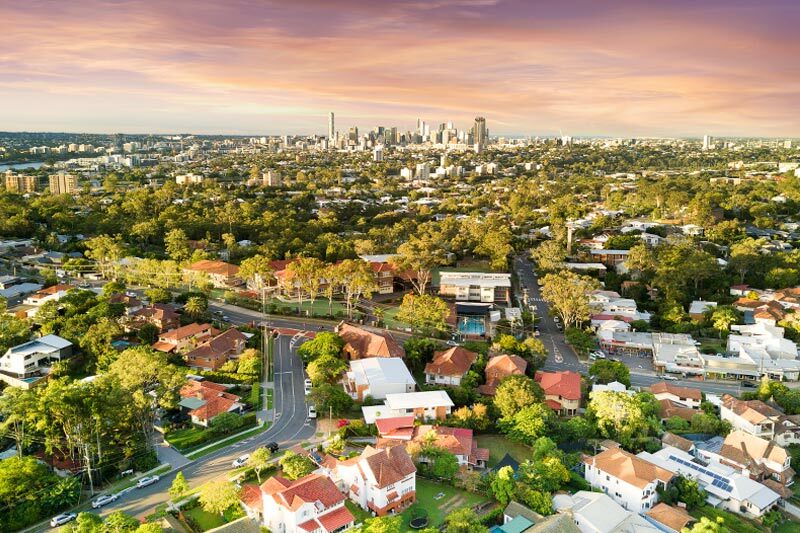 Take your listing to a whole new level with a ‘bird’s eye view’. Drone photography is a modern & low cost solution for capturing your property from above & highlighting its features. 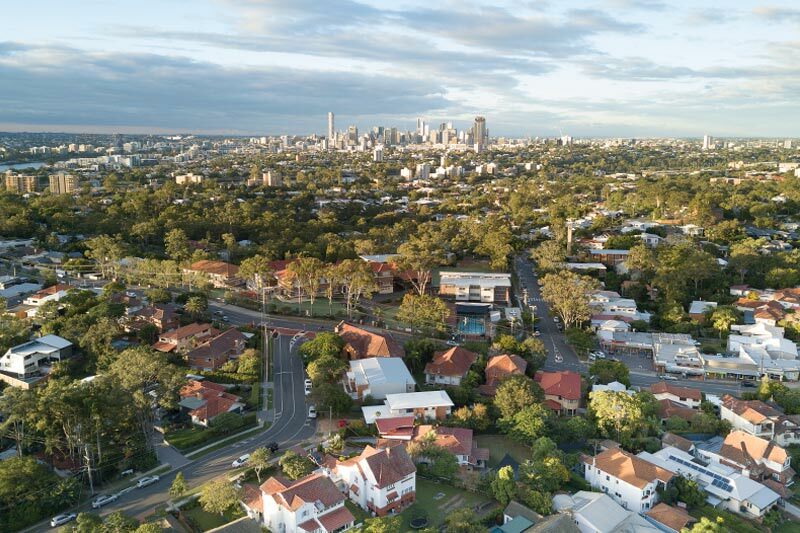 Aerial Photography is perfect for giving your property a fresh look with a unique perspective, all while revealing the otherwise hidden gems within your neighbourhood. 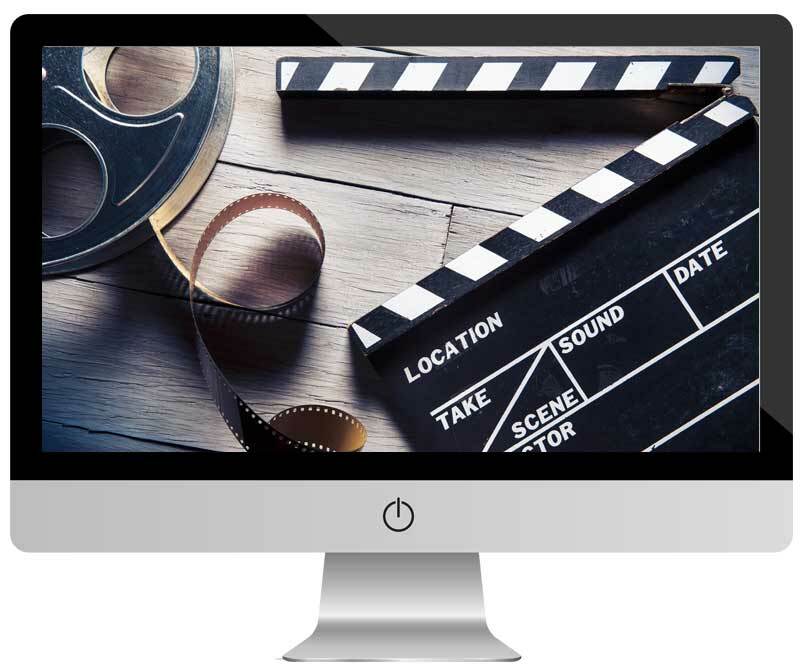 Impress potential buyers with a property video in your marketing campaign and give yourself an edge over your competitors. 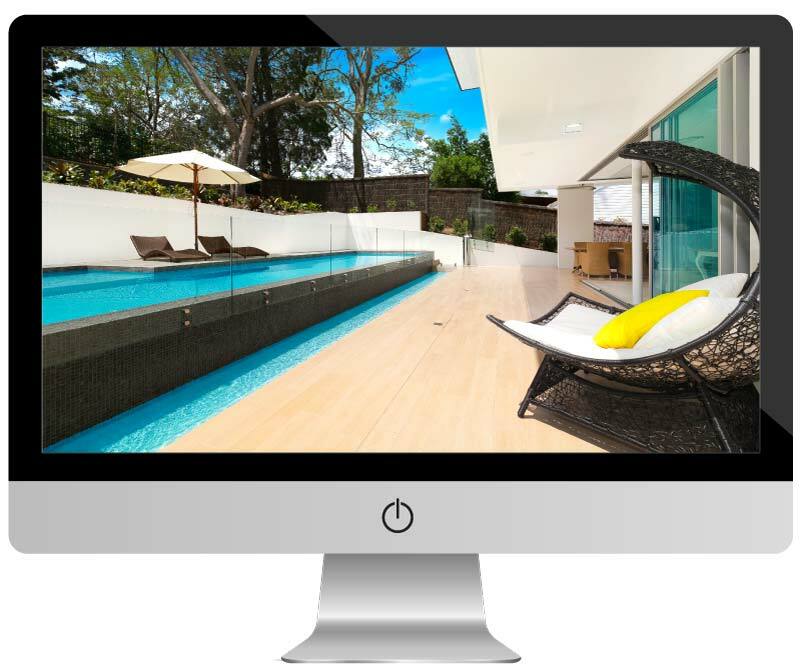 Our talented team of videographers, editors, script writers & voiceover gurus are ready to set your listing apart from your competitors with high quality, full motion videos that capture the essence of your property. 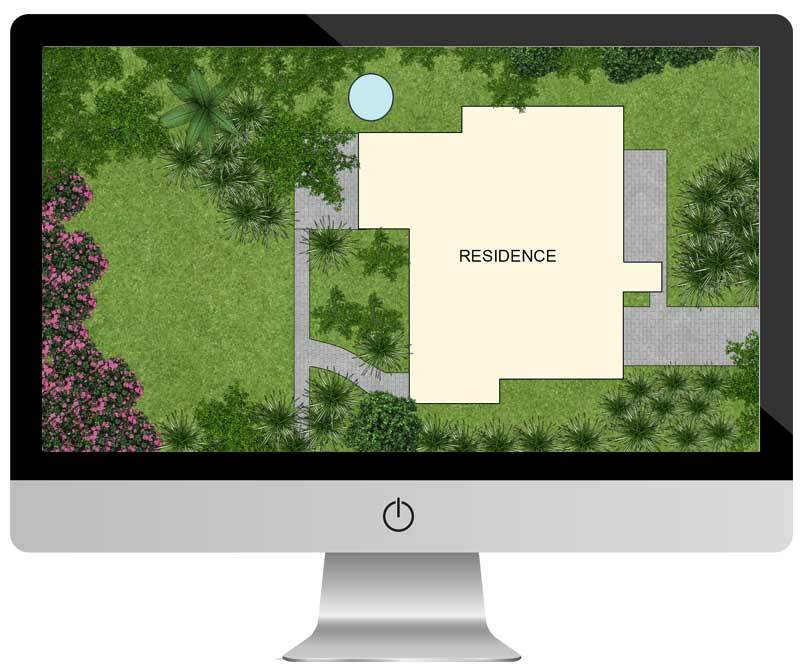 Our stylish & coloured site plans offer an easy to read yet detailed landscape drawing of your property as seen from above. Whether you’re conveying the properties subdivision potential or its layout, our site plans are laser measured and accurately shows your property’s outlines. 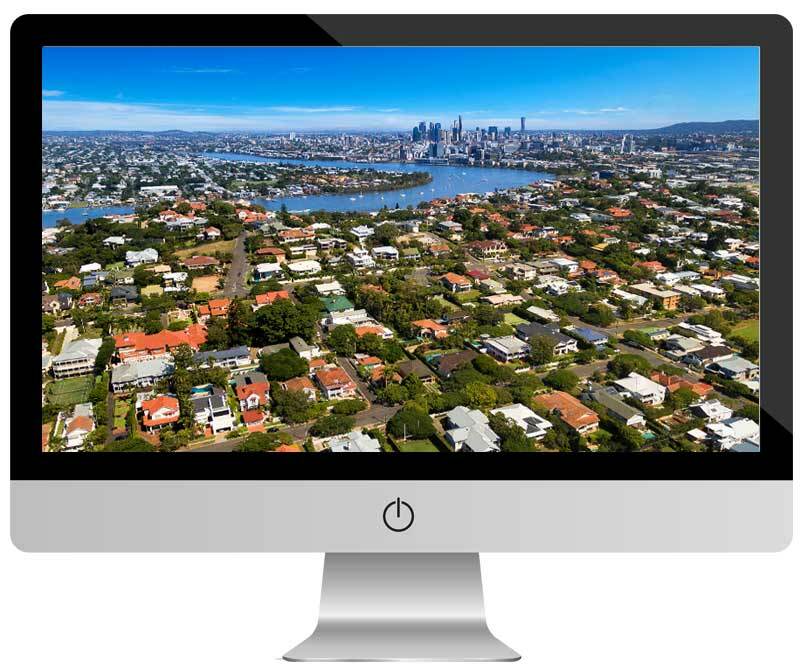 Site Plans are ideal for attracting interstate and overseas buyers. Leading Shots offers five standard photography and floor plan packages created to meet the varying needs of our clients. All packages offer COMPETITIVE PRICING, professional image retouching and a FAST TURNAROUND! Drone + Aerial Photography now Available! If you’re not sure which style of photography will best suit your property, please contact us for an expert opinion. Small Improvements Make a Big Impression. Achieve the Magazine Look Without the Big Expense! To ensure that we can capture your property looking its absolute best, we encourage you to share the following home preparation tips with your clients prior to the photo shoot. A little forward planning gives you the best opportunity to wow potential buyers and achieve a quick, profitable sale. Before your photo shoot, step back and view the property with a critical eye – how would a potential buyer see your home? Presenting your property in an attractive way will encourage interest from potential buyers and increase your sale price. If time is limited, focus on de-cluttering your space rather than cleaning. Take a look at some of our recent favourites. Follow us on Instagram for more images. Want your house to look bigger, brighter, cleaner, warmer and last but not the least, do you want prospective buyers to fall in love with it? Check our Instagram account for inspiration on how to perfect the art of creating moods and make your home look like a magazine home. 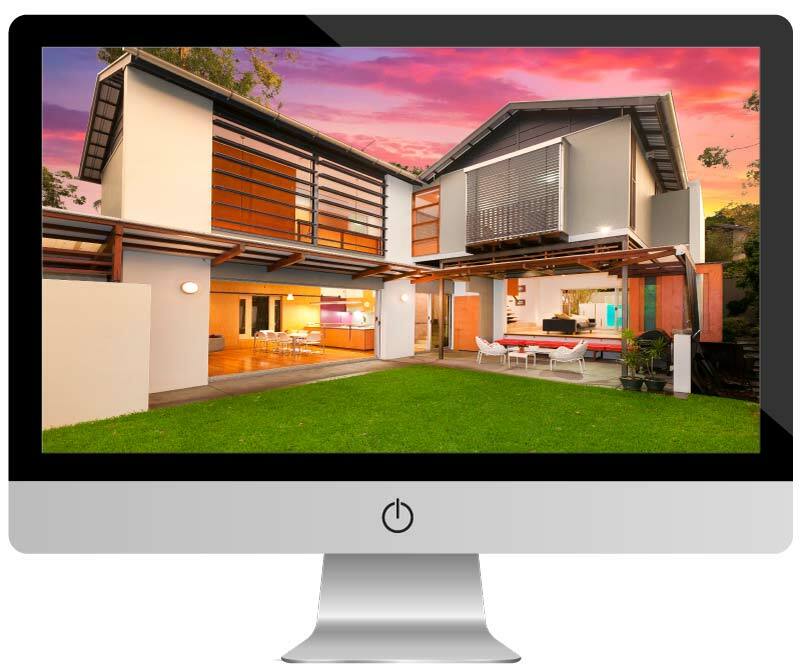 Leading Shots works with some of Queensland’s top real estate agencies to produce compelling marketing campaigns that get results. Read some of our recent glowing reviews and testimonials from real agents, proving quality and efficiency and yielding real returns. When listing a property for sale Leading Shots’ photography are an integral part of the marketing campaign. Their experience and strong attention to detail ensures our properties are always shown in the best possible light, which ultimately attracts multiple buyers. Leading Shots exceeds expectations and our vendors are always pleased with the outcome. We’ve been using Leading Shots’ services for twilight photography for many years. Their proficient and professional team knows how to work magic when it comes to capturing a property at dusk. Their meticulous execution as the sun goes down results in a dynamic and eye-catching end product that entices qualified buyers. At Glynis Austin Properties, we are specialised in listing premium properties, we expect premium photographic services as do our vendors. Leading Shots’ photography speaks for itself, their pictures sell my properties without any words needed. We love working with Leading Shots, their customer service is fabulous and they deliver beautiful photographs every time. Possibly the best professional photographers in the Real Estate industry. Leading Shots team are exceptionally talented photographers and always capture properties in their best possible light. They’re extremely professional, organised and responsive and I cannot recommend their services highly enough. 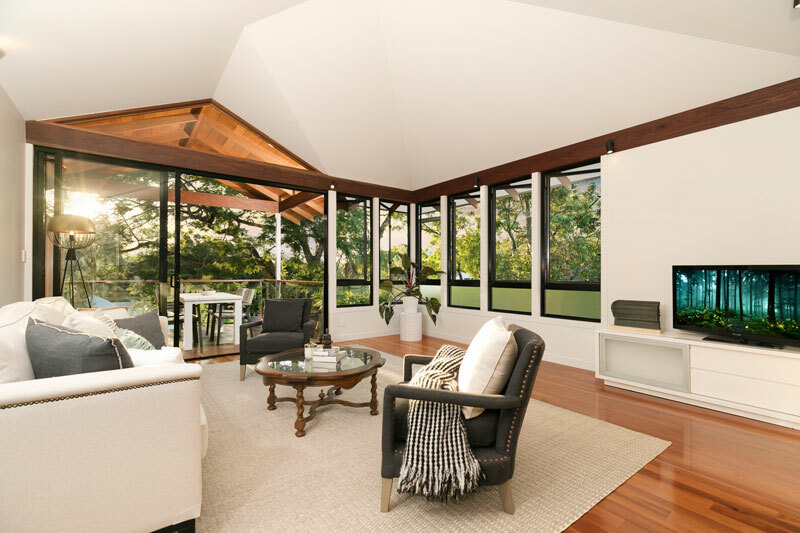 For more information about how Leading Shots can transform your marketing campaign with quality real estate photography and floor plans, please call us on 0407 821 083 or complete the form below.